Ritz Lutheran Villa community offers a variety of services to our clients. Our Long Term Care residents receive all of the services needed to accommodate their daily living (i.e. dining, housekeeping, laundry and assistance with activities of daily living). To our independent living residents at the Ritz Manor and Thames River Place we also provide physiotherapy, access to foot care services/dental care clinics and laboratory services. There are also a variety of social & congregate dining programs offered through Mitchell & Area Community Outreach. BOOK A TOUR HAVE A QUESTION? 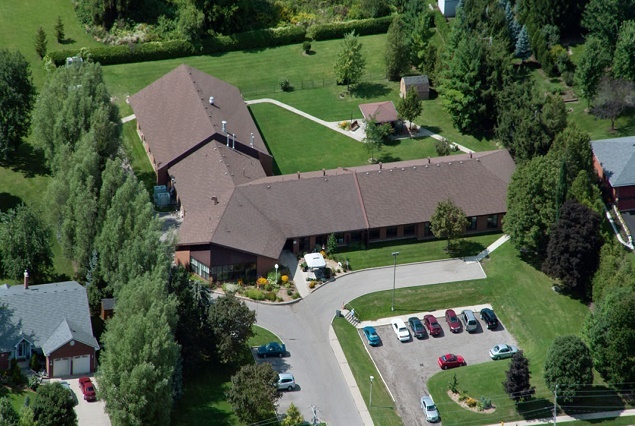 The Ritz Lutheran Villa is a not for profit continuing care retirement community located in Mitchell, Ontario, within the County of Perth. Inspired by the vision of Charles Ritz, Ritz Lutheran Villa is committed to providing compassionate, quality care, housing, outreach and related services to enrich the lives of those served and those who serve them. 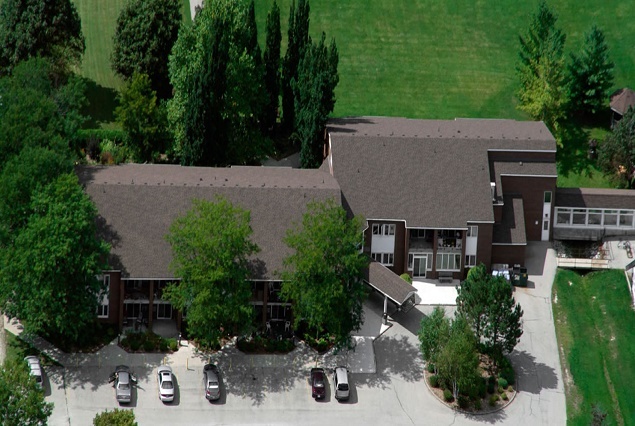 There are two Long Term Care Homes under the Ritz Lutheran Villa umbrella. One is Mitchell Nursing Home with 48 beds and the other is Ritz Lutheran Villa with 83 beds. Our Long Term Care Homes offer top-quality care in a beautiful, welcoming home-like environment. Twenty-four-hour nursing care, assistance with daily living activities and high levels of personal care, allowing family members to feel confident that their loved one is well cared for by a team of skilled staff. We have two types of independent living. One is the Ritz Manor Apartment which is a non-profit seniors secured access housing complex with 25 apartment units linked to the Ritz Lutheran Villa by an enclosed walkway. The other type of independent living is Thames River Place which is a seniors Life Lease Townhome community with 25 bungalow units in clusters of 3-4 units along a private driveway overlooking the scenic Thames River. 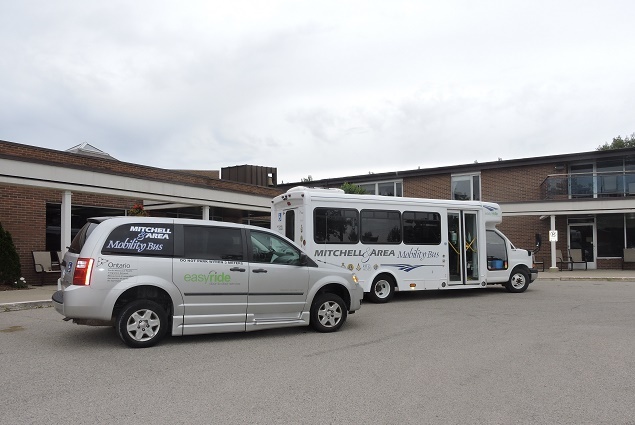 Mitchell and Area Community Outreach is a community support agency providing service to enable seniors, disabled and those recuperating from injury, illness and accident to remain living independently in the Municipality of West Perth.